Limited to 30 people, register now! 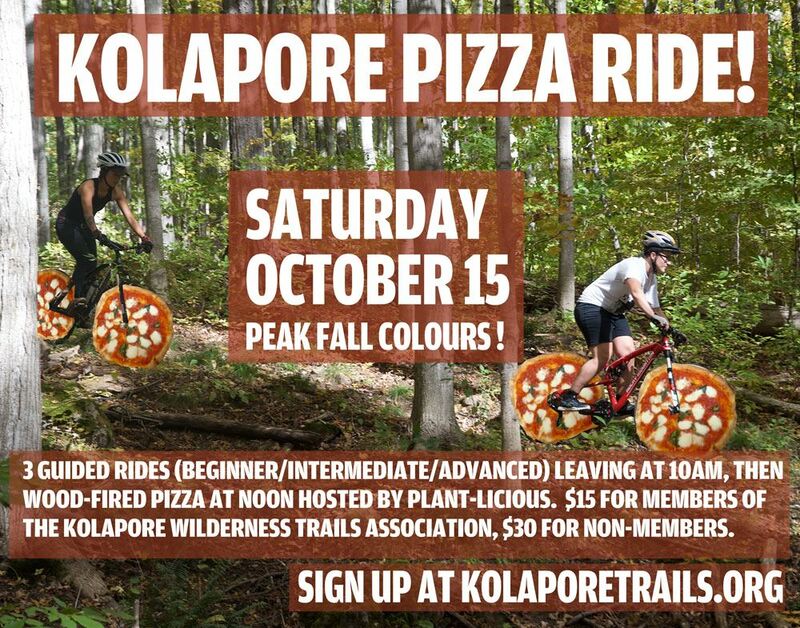 Join us for a day of amazing mountain biking and trails. We'll be leaving at 10am to ride, with groups heading out at various skill levels. Then some amazing wood oven pizza, presented by Plantlicious. After you register, you'll receive an email with directions to the starting point, at the home of one of our volunteers. Payment is with Paypal, click the button on the left of this page to register.